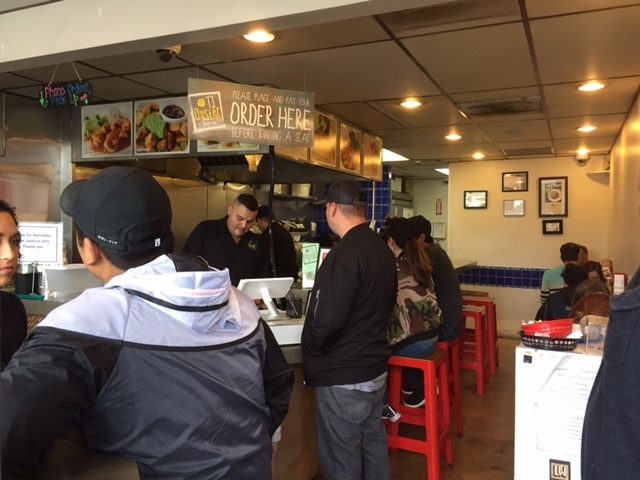 This is our Go-To Seafood Taco Restaurant. 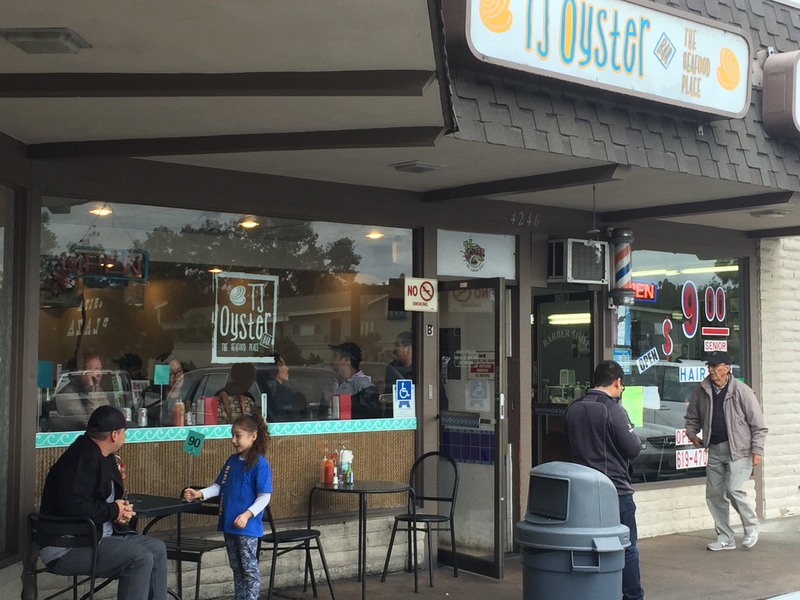 It is TJ’s Oyster Bar in Bonita, Southern California. 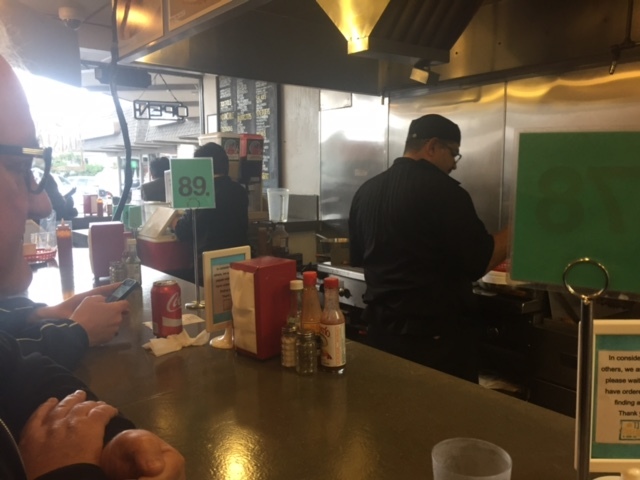 It is a tiny “Hole in the Wall” Restaurant with a few tables and seats at the counter, but it is always busy! 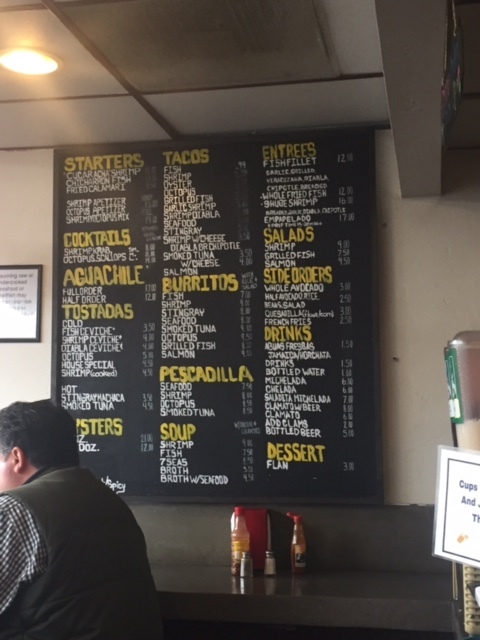 In fact the Zagat sent out a post on the top 15 Taco Restaurants in the USA – it was on their list! Everything is divine. 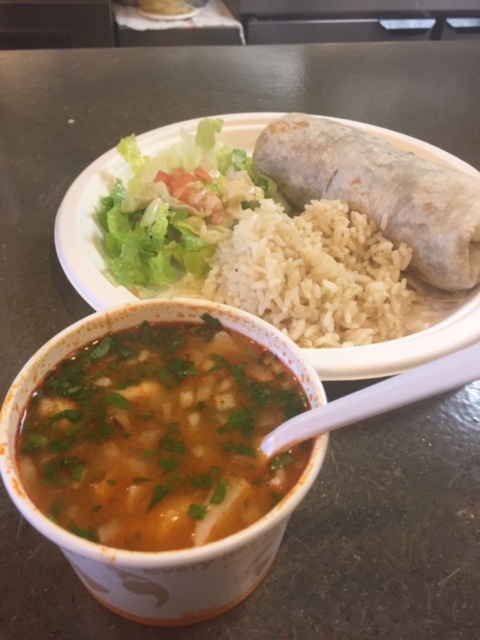 We enjoy the broth with seafood (really seafood with broth – see below), their smoked tuna (with cheese) tacos and burritos are fantastic and their Seafood Burrito is my personal favorite. 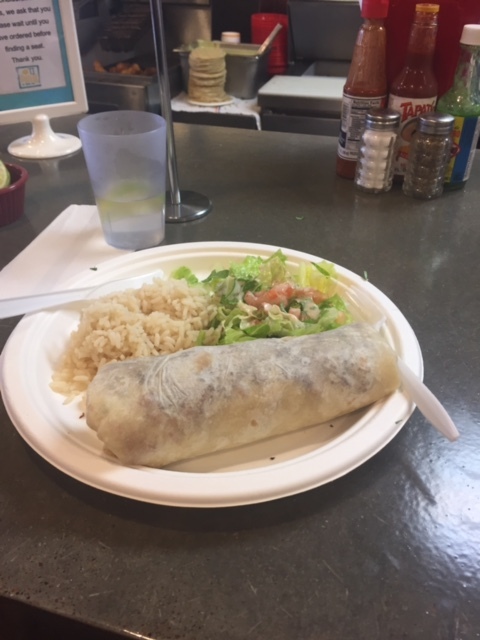 We visit when we are staying in the Pio Pico Thousand Trails campground in Jamul, but Zagat list it as San Diego. So if you are in that vicinity treat yourself to an exquisite meal at extremely reasonable prices. This entry was posted in General Information, Place to Eat, Places to Revisit and tagged Bonita SOCAL, Great Place to Eat, hole in the wall restaurant, iPhone Photography, Richard King Photography, Seafood Tacos, smoked tuna and cheese tacos, South California, TJ's Oyster Bar, www.fulltimervingwiththekings.com, Zagat rated best in USA. Bookmark the permalink. Like that you showed the Menu Board. Looks delicious!